Slovenian Minister of the Environment Jure Leben’s decree will create long-term protection for the Mura River running along the Slovenian-Austrian border. 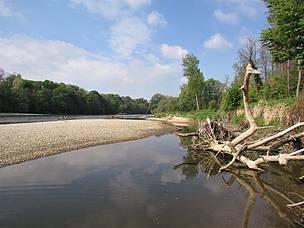 Vienna, Ljubljana, 14 February 2019 – Slovenian Minister of the Environment Jure Leben’s decree will create long-term protection for the Mura River running along the Slovenian-Austrian border. WWF and other Slovenian NGOs welcome the decision of the Minister; however, rapid confirmation by the Slovenian Government is necessary before it can enter into legal force. When the new Slovenian Government took office in September, 2018 it was explicitly understood that ending construction of new hydropower plants along the Mura was part of the coalition agreement. Environmental Minister Jure Leben presented the legal basis for this policy change. According to the draft regulation, Slovenian power company Dravske elektrarne Maribor will be deprived of its concession for the planning and construction of eight new hydropower plants along the river. In addition, Leben confirmed the halting of the environmental impact assessment procedure for the construction of Hrastje-Mota, the first of these power plants. "Environment Minister Leben has hit the nail on the head. He has been very quick to implement the Slovenian Government's promise to protect the free-flowing Mura River for future generations," says Arno Mohl, Mura-Drava-Danube Programme Manager at WWF. The decision was made because of the irreversible negative environmental impact, and the threat to the drinking water supply represented by the planned power plants to the 46,000 inhabitants along the Mura. 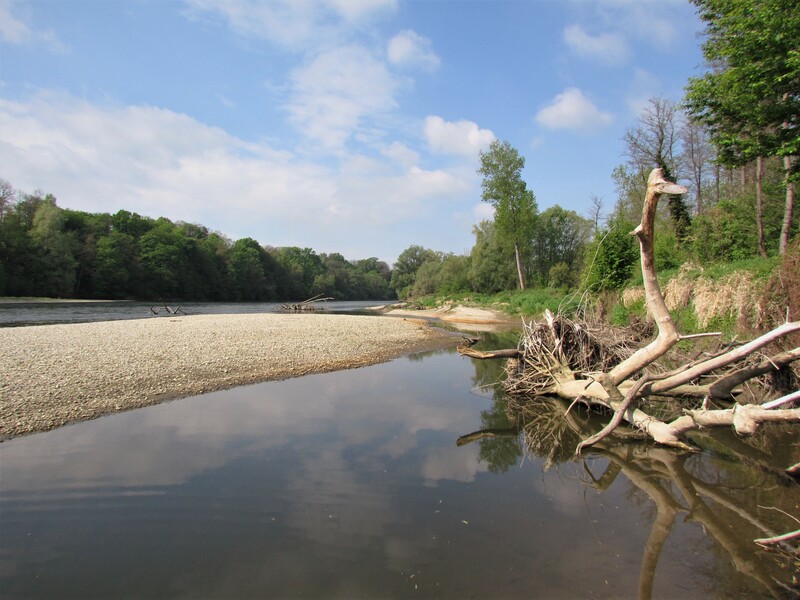 It was emphasised that hydropower plants and their consequent damage to the river system would contradict the Mura Biosphere Reserve in Slovenia, which was only just officially opened in January 2019. Furthermore, construction would jeopardise the protection and sustainable development of the Mura Region. WWF now insists on the Slovenian Government’s swift approval of the regulation after the mandatory two-week public consultation period, so that it becomes legally binding. Mohl is convinced that "this would mean the end of power plants along the Mura, and the biosphere reserve could be filled with life.” The entire Mura Region would benefit from such a cross-border project in terms of ecologically and economically sustainable development. 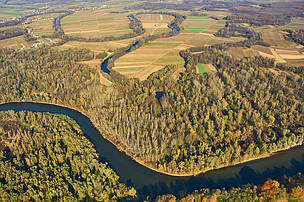 The floodplains in Slovenia were only recognised by UNESCO as a biosphere reserve in July 2018, and ceremoniously opened last January. 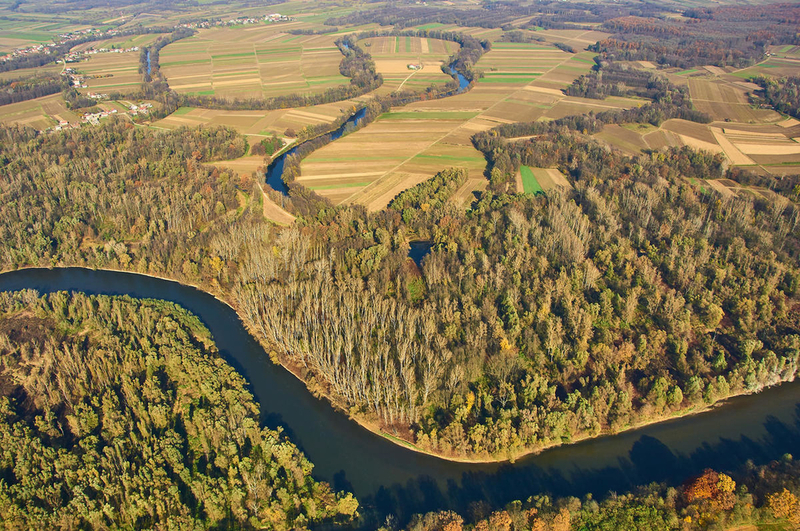 Together with river stretches in neighbouring Austria, Croatia, Hungary and Serbia, the Mura-Drava-Danube is poised to become the world's first five-country biosphere reserve. The river basins in Hungary and Croatia were already designated as biosphere reserves in 2012, and in Serbia in 2017. The Austrian Mura on the border with Slovenia is the last piece of the puzzle necessary to complete this unprecedented international initiative. The recognition of the Lower Murtal Biosphere Reserve in Styria, Austria is expected in June 2019. "In the future, a total of 850,000 hectares of unique natural and cultural landscape on the so-called ‘Amazon of Europe’ would come under UNESCO protection," concludes Mohl.